The City of Oak Ridge and Oak Ridge Senior Center are working to implement a new transportation program for senior citizens. The program, called “MyRide Oak Ridge,” has already provided its first ride with the full program set to roll out soon. 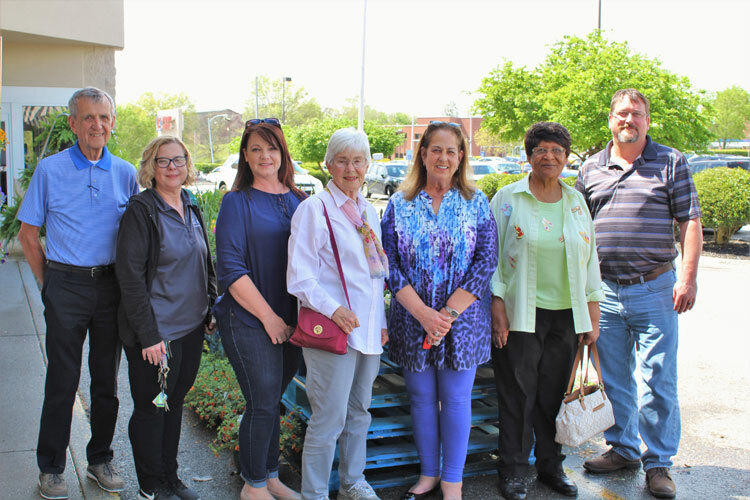 On the afternoon of Friday, April 12, local senior Willie Wade was driven by Pat Gengozian, Chairperson of the Oak Ridge Senior Advisory Board and the program’s first volunteer driver. The City of Oak Ridge has offered transportation help to its senior population since 1974. Due to changes in grant reporting procedures from the Tennessee Department of Transportation (TDOT), the current taxi coupon program will be ending June 30, 2019. When fully operational, the new MyRide Oak Ridge program will allow for a new way to provide this assistance. 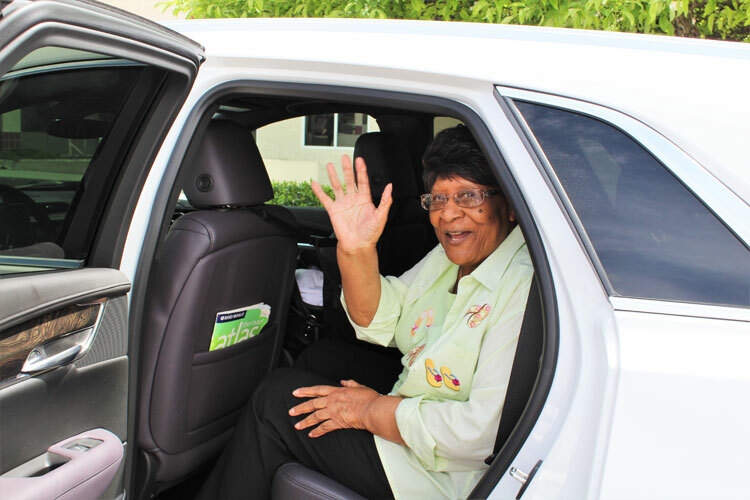 The program includes door-through-door service provided by volunteer drivers in their own vehicles. 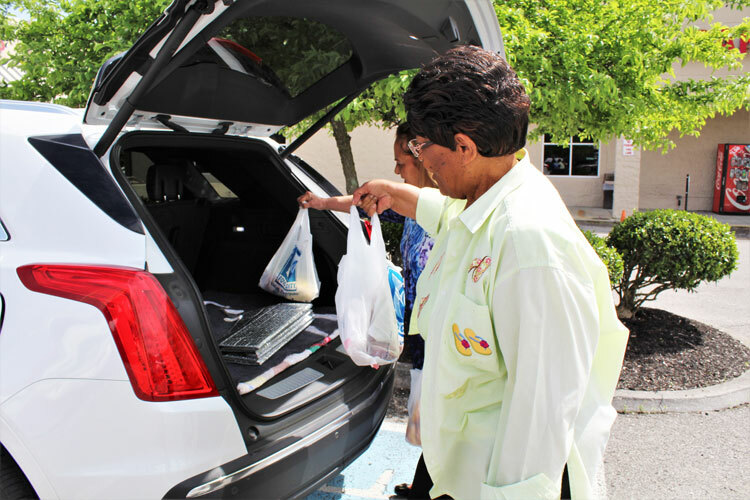 This service helps seniors be more independent by allowing them to take trips to the grocery store, social events and medical appointments. It will also allow volunteers to accompany seniors into the store or doctor’s office, if needed, as well as help carry in groceries or other items. The program will be supported by membership fees and per ride costs charged to riders along with supplemental support from the City of Oak Ridge and a grant awarded by the Davidson County Chancery Court, Part III from the SeniorTrust/ElderTrust settlement (Case No. 11-1548-III) and through a contract administered by the Tennessee Commission on Aging and Disability. Over the next few months, the program will be recruiting more volunteer drivers and adding program members. The full opening is expected in early June. The program will have a $25 membership fee. A round trip ride within the city of Oak Ridge will start at $6 and members will have the option for two extra stops during the trip. For more information on this and other programs for those age 50 and older, contact the Oak Ridge Senior Center at (865) 425-3999.